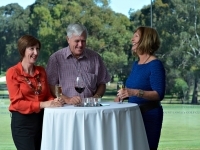 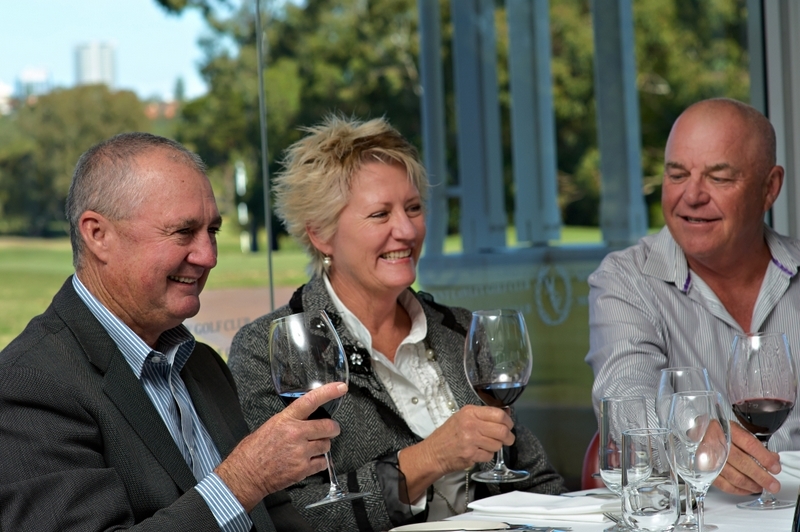 Enjoy the charm and style of one of Perth’s leading golf clubs for your next event. 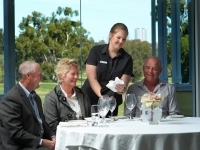 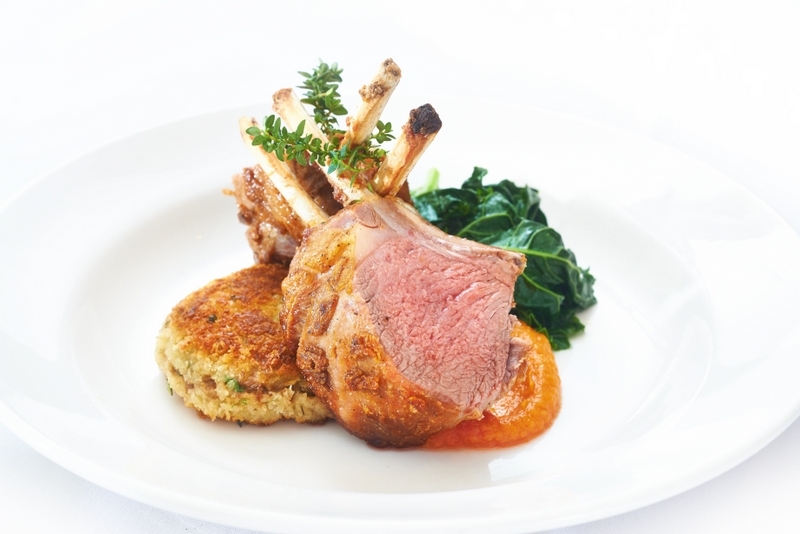 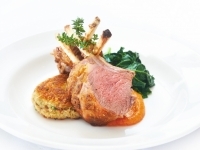 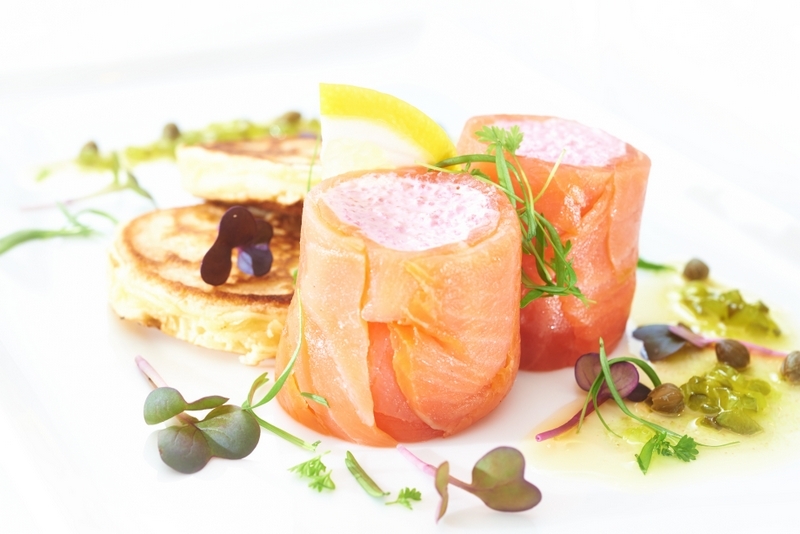 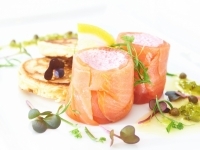 Mount Lawley Golf Club, only 10 minutes from the CBD is the perfect venue for Corporate and Private Functions; from small lunch meetings to extravagant product launches, from cocktail parties to formal dinner soirees, anniversaries and birthday parties. 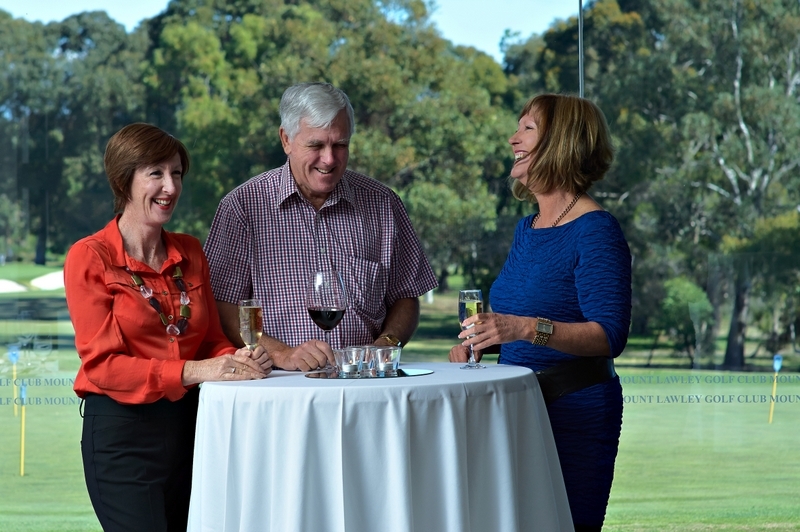 With floor-to-ceiling windows overlooking the sweeping views of our beautiful championship course with its endless fairways and the city skyline creates a picturesque backdrop for your function. 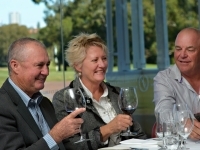 Start or wind up your event with a glass of wine and scrumptious canapés on our terrace while soaking up Perth’s stunning sunset. Our professional function team will work with you to create the most suitable package and will ensure that you and your guests experience excellent service and food at Mount Lawley Golf Club.